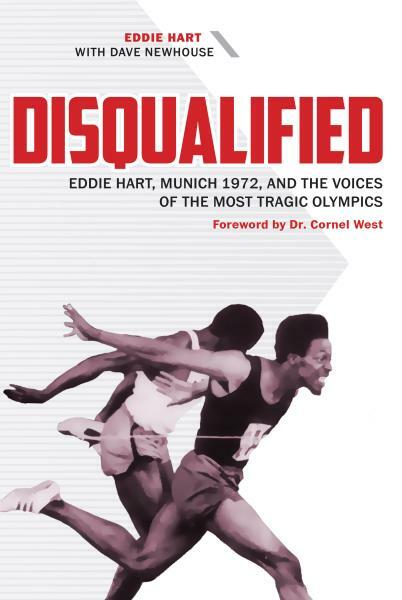 Having previously tied the world record, Eddie Hart was a strong favorite to win the 100-meter dash at the 1972 Olympics in Munich, Germany. Then the inexplicable happened: he was disqualified after arriving seconds late for a quarterfinal heat. Ten years of training to become the “World’s Fastest Human,” the title attached to an Olympic 100-meter champion, was lost in a heartbeat. But who was to blame? Hart’s disappointment, though excruciating, was just one of many subplots to the most tragic of Olympic Games, at which eight Arab terrorists assassinated eleven Israeli athletes and coaches as the world watched in horror. Five terrorists were killed, but three escaped to their homeland as heroes and were never brought to trial. Swimmer Mark Spitz won seven gold medals but was rushed out of Germany afterward because he was Jewish. Other American athletes, besides Hart, seemed jinxed in Munich. The USA men’s basketball team thought it had earned the gold medal, but the Russians received it instead through an unprecedented technicality. Bob Seagren, the defending pole vault champion, was barred from using his poles and forced to compete with unfamiliar poles. And swimmer Rick DeMont lost one gold medal and the possibility of winning a second because of an allergy drug that had passed U.S. Olympic Committee specifications but was disallowed by the International Olympic Committee. It was that kind of Olympics, confusing to some, fatal to others. Hart traveled back to Munich forty-three years later to relive his utter disappointment. 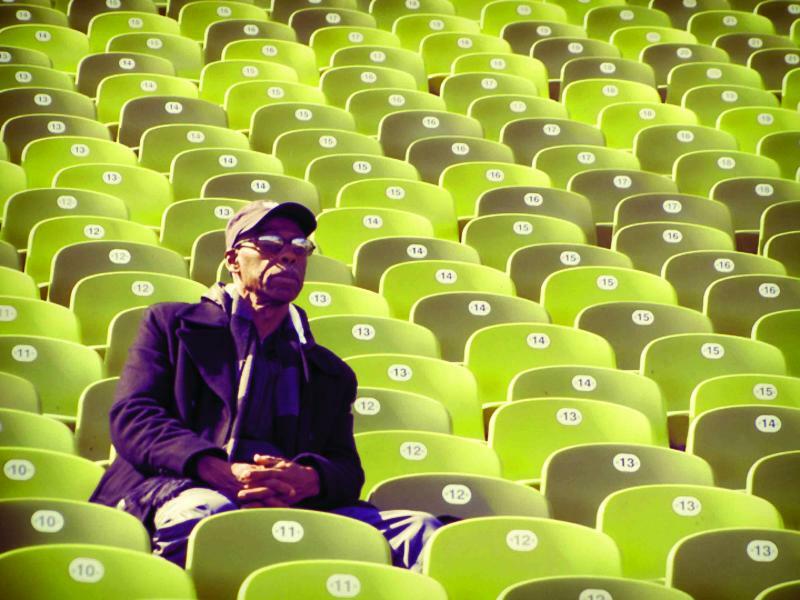 He returned to the same stadium where he did earn a gold medal in the 400-meter relay. In Disqualified, his interesting life story, told with author Dave Newhouse, sheds entirely new light on what really happened at Munich. It includes interviews with Spitz and the victimized American athletes and conversations with two Israelis who escaped the terrorists. And Hart finally learned who was responsible for his disqualifications and those of Rey Robinson, who was in the same heat, leading to an interesting epilogue in which these two seniors reflect on the opportunity denied them long ago. Eddie Hart earned his undergraduate degree from UC Berkeley and a master’s from Cal State-Hayward before embarking on a career as a teacher and coach at the college level. Dave Newhouse was an award-winning sportswriter and columnist at the Oakland (CA) Tribune prior to his retirement in 2011. This is his twelfth book.